I'm having some problems with the local chavs and had my garage window smashed last night so considering a basic cctv setup to try and put them off. Only need 1 camera and the ability to record, any recommendations for a sensibly priced basic system? also if anyone has any great ideas for dispensing with local peach holes (these are not kids but fully grown men acting like children) that doesn't end up with me in prison, i'd like to hear them. Idiots, have you got a board up to stop anyone from throwing anything through the window or seeing whats inside? I have this cheapy setup. It's either a really posh baby monitor or cheap cctv, the cameras are well built and seem to hold up well, they have been outside for over a year now. They are not HD but you can read number plates and they certainly put people off. The night vision is also quite good. They are analogue wireless and the range seems alright. The base does record onto an sd card, you can have it recording on motion detection or all the time which is what I do. It gets about 4 days on an 8gb card. Only downside is the data on not accessible online like an IP cam and its only stored on the receiver unit. 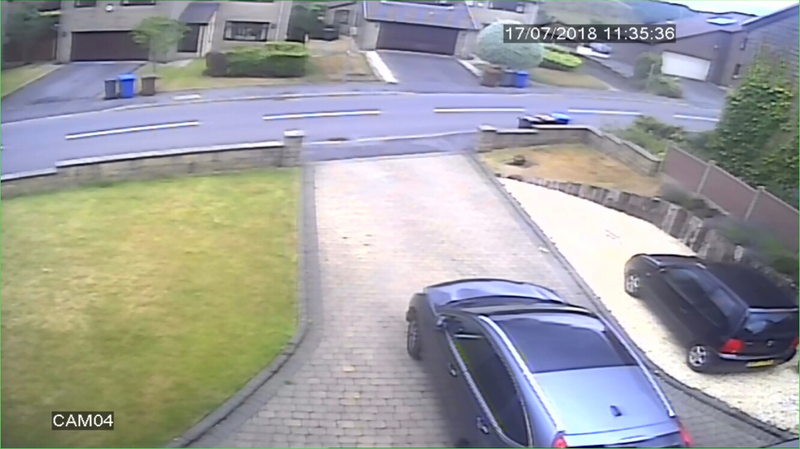 The video quality isn't amazing but people are identifiable, one annoying thing is I'm always getting the police knocking on my door asking for footage (dodgy area). My mrs also has one as a baby monitor! yes it's boarded up now, and given me an excuse for a new garage door (electric roller shutter!). I have both a Yale CCTV 4 camera system and I also have a Nest outdoor cam, the Nest cam is superior, I can actually hear the neighbours over the road talking the microphone is so good, I had a cheap camera before and you definitely get what you pay for with the likes of the Nest type cameras, the wired CCTV I could have got a cheaper system with an unknown brand from Amazon and got the same features and results for cheaper. Last edited by InstantCustard; 17-07-2018 at 10:44 AM. You almost want a couple of fake ones to make them think twice and act as decoys. Then a couple of really good hidden ones to actually record. The Yale isn’t bad it’s an older system so only 960HD rather than full 1080, get about a full month on the hard drive before it starts re-writing, the Nest you get free storage (Nest Aware) for a couple of months and then it’s a subscription which you pay for depending on how long you want the data stored. You get a notification sent to your phone whenever it detects motion, you can also set it up for sound detection also. Regular time of day do you ping them? Do they smoke? At this point your problems nearly over! I vote for tripwires and fireworks! 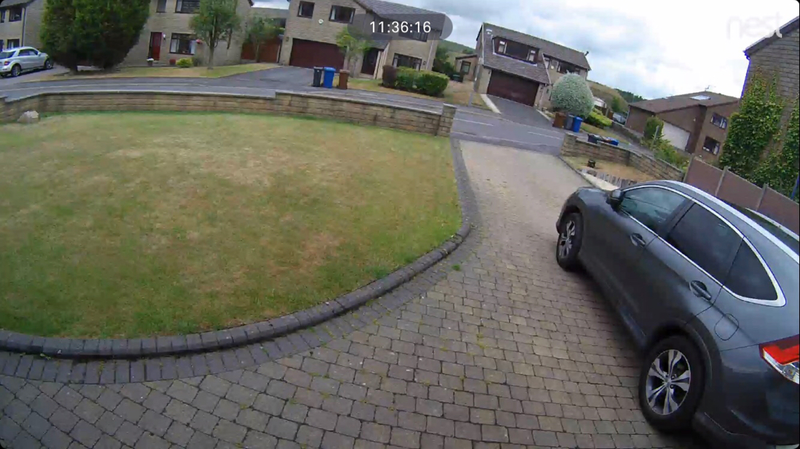 I have spent quite a lot of time with CCTV setups, my mother in law had some issues in the area with the local school kids so I got one of these and it's worked really well for what it is. Records straight to the camera (micro sd card is a little small but I believe you can stick a bigger one in) and you access over wifi. Buy a roll of duct tape, a pair of pliers and a cheap caravan and park in on your drive. hide in waiting, when they come around kidnap them, tape them up and lock them in the caravan. Pull out a few of their fingernails and promise them if they come round again, you will take the rest out one by one. Other than that, park the mini on the drive and wire it up the the mains, be sure to bypass the RCD on your consumber unit and wire it to a 40amp breaker. As soon as they touch it, boom! Perhaps not the most sensible suggestions but well worth considering. The Nest needs power, my Yale is fully wired.